1120: Relax. 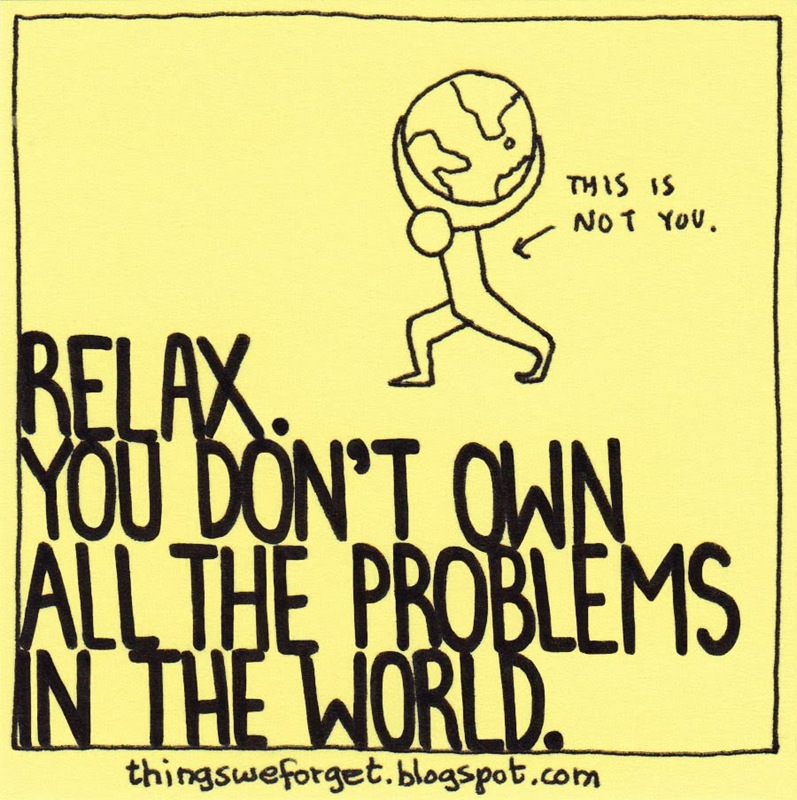 You don't own all the problems in the world. 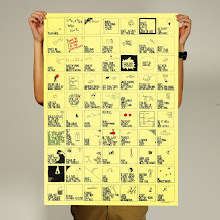 1119: To forgive others is to free yourself. 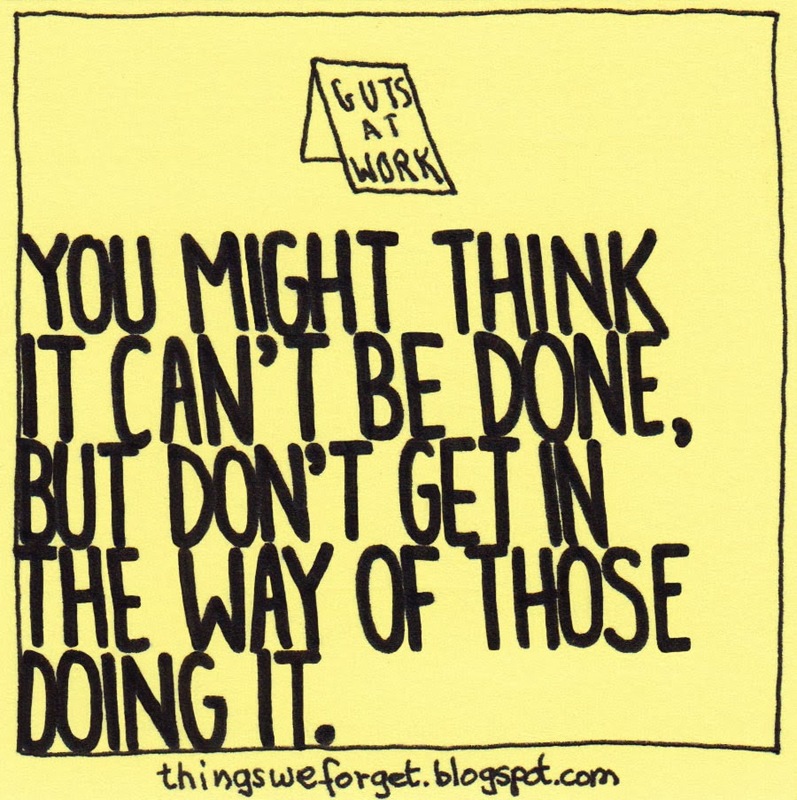 1118: Don't stop looking for work after you've found a job. 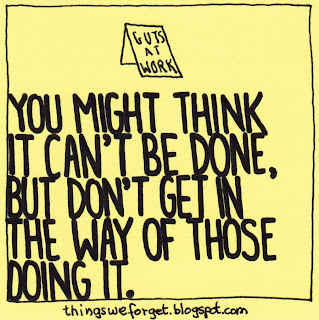 1117: You might think it can't be done, but don't get in the way of those doing it. 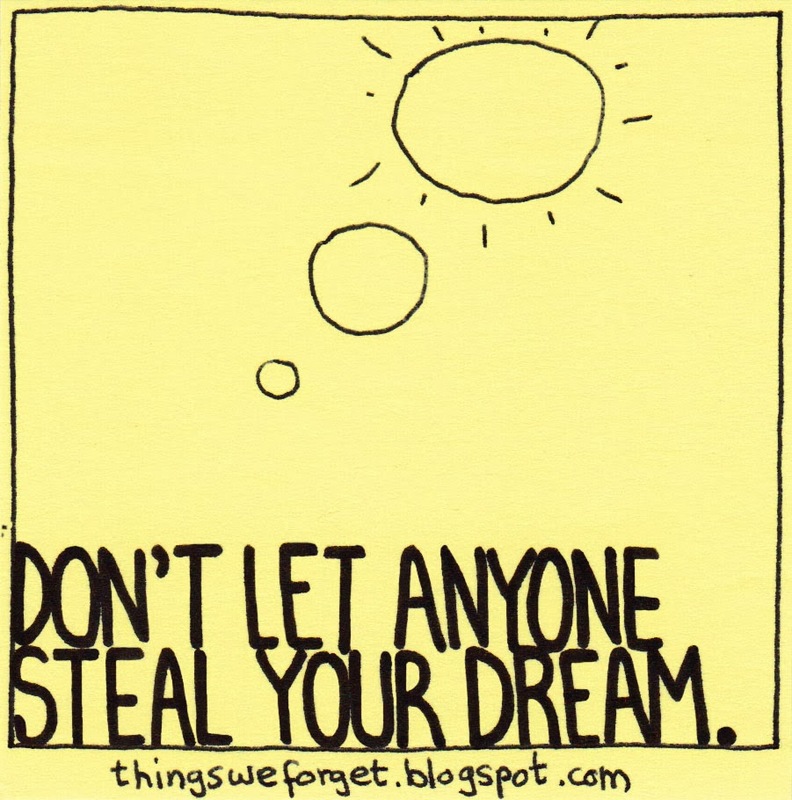 1116: Don't let anyone steal your dream. 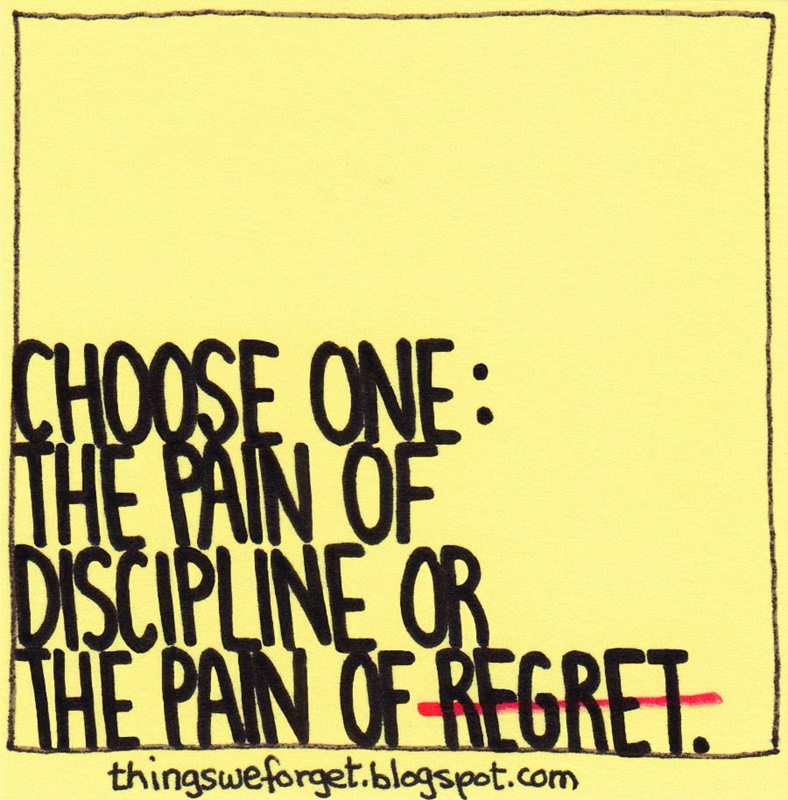 1115: Choose one: the pain of discipline or the pain of regret.